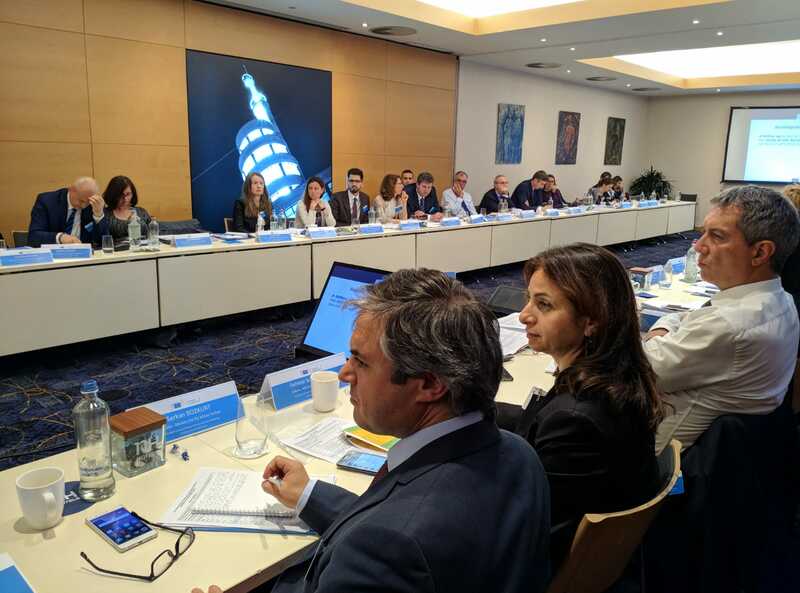 IPA Multi-country Programme Coordination Meeting was held 2018 in Brussels on 8-9 November. 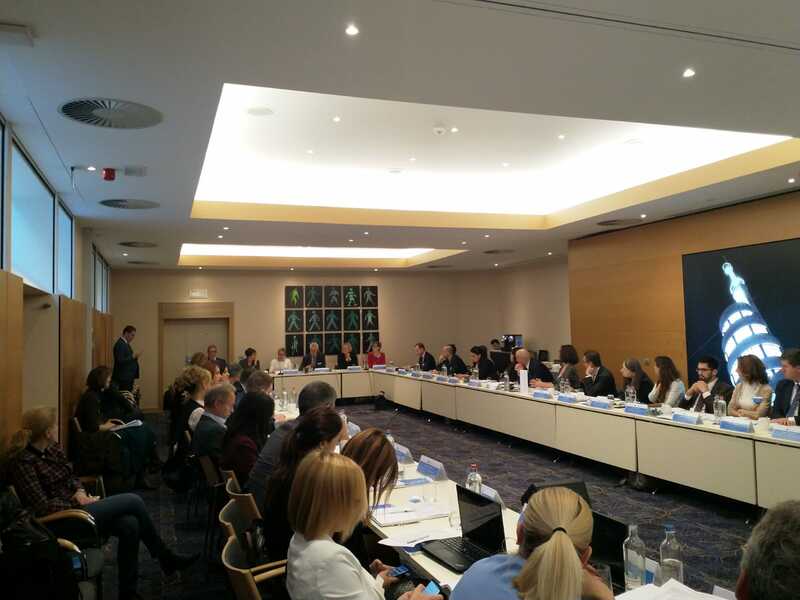 The representatives from European Commission Directorate-General Neighbourhood and Enlargement Negotiations (DG NEAR), EU Delegations, National IPA Coordinator (NIPAC) Offices and the Regional Cooperation Council attended the meeting in which Turkey was represented by a delegation consisting of Coordinator Şebnem Sözer, EU Affairs Experts Serkan Bozkurt and Yusuf Ziya Ayrım from Financial Cooperation Directorate of the Directorate for EU Affairs. The opening remarks of the meeting were delivered by Colin Wolfe, Head of Western Balkans Regional Cooperation in the Directorate General for Neighbourhood & Enlargement Negotiations from European Commission. After providing information regarding the project implementation process of previously selected projects, projects proposals under the year of 2019 and the situation of the projects not selected for the year of 2019 were discussed in the meeting. “Rule of Law”,’’Security’’ “Reconciliation and Good Neighbourly Relations”, ‘’Support of the Regional Cooperation Council to the 2020 Programming’’, “Digital Agenda for Western Balkans”, ‘’Socio-Economic Development” and “Connectivity” were the main highlights of the meeting.